A red-brick five-star hotel with a huge, luxurious spa and spa butlers on hand to tend to your every whim (within reason, of course). Indulge yourself in the thermal bathing suite – with its tepidarium, caldarium, sauna, tropicarium, hydropool and ice fountain – or relax on the sound-wave therapy beds. Treatment rooms are lavish and offer a range of Neom, Caudalie and Comfort Zone treatments. 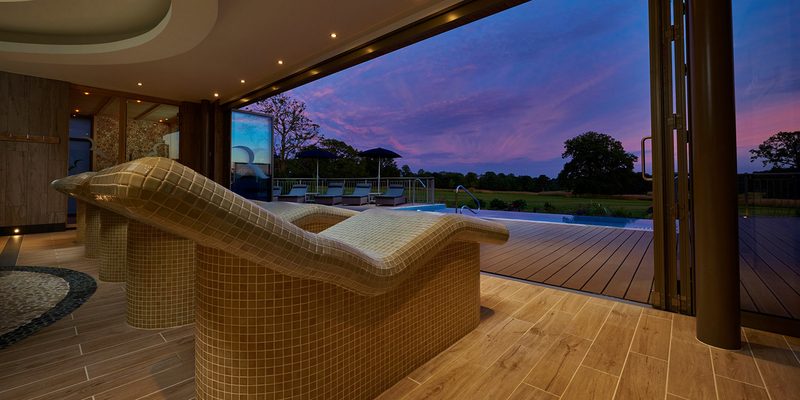 The modern Spa Garden has an infinity edged outdoor pool, a concierge and an indoor relaxation space with fabulous views. "My daughter and I have a Spa Day here 3 or 4 times a year. It has a wonderful ambience and the staff are very friendly and welcoming, which quickly put us at ease.. We prefer brunch as that leaves us time for a treatment, use of spa, swim, chat and relax. It's a really great way to get together and wind down. The nicest one we have found within a 50 mile radius !" 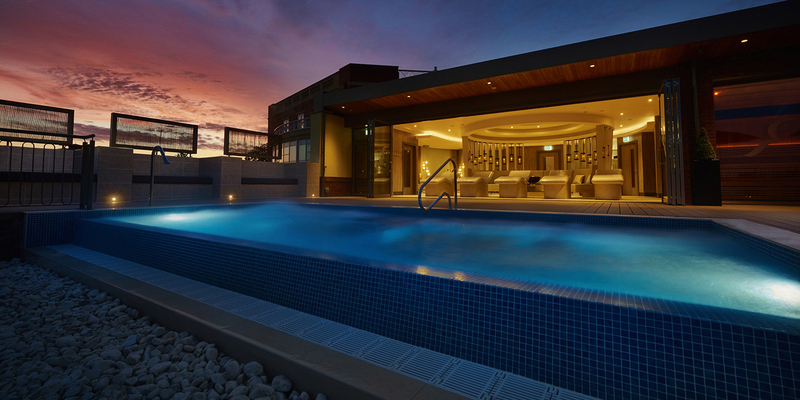 "My favourite spa ever. Been lots of times - for the day and also as part of a weekend break with partner and with friends and family. It never disappoints. Staff are super friendly and customer service is second to none. Recently visited the new Ramside Spa in Durham - similar package for the same price but it just doesn't compare. Love this place! " 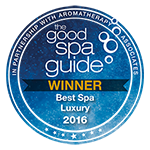 "My favourite spa in the north east worth the money as the facilities are first class and spotlessly clean." Rockliffe Hall boasts three different restaurants The Brasserie, The Clubhouse and The Orangery Restaurant which means that there is a dining experience to suit everyones needs. Rockliffe Hall offers 61 luxury guest bedrooms which cover a range of accommodation types from standard twins and doubles to junior suites and suites. We also have a collection of holiday homes which are perfect for girlie getaways.